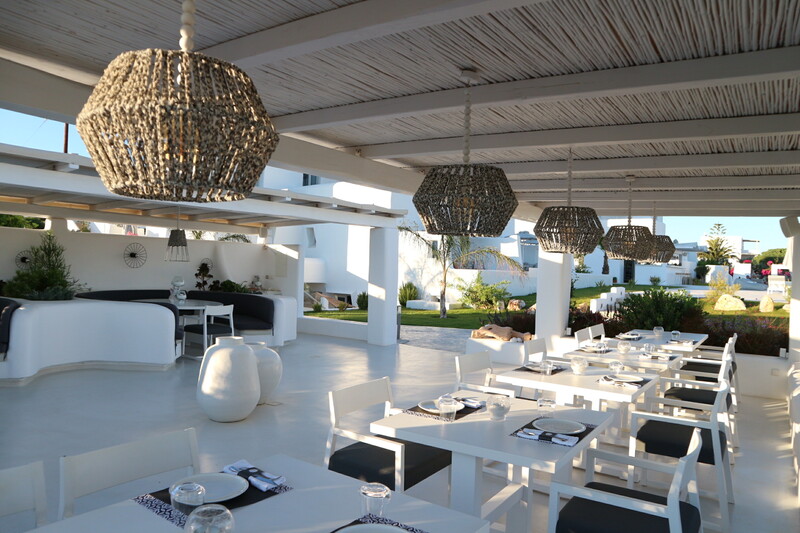 Situated in an off-white scene with an amazing sea view and elegant decoration details, White Dunes Restaurant, is the new project in Santa Maria Beach. You may enjoy a salad with fresh vegetables from our garden or even a traditional plate of greek flavours for your lunch. During the sunset scene, with a glass of wine, you may enjoy your dinner with a variety of options by our Chef, Konstantinos Zafeiriou. From the alternative approach of the Greek moussaka, to the unique presentation of Spetzofai with beetroot sauce, to the kleftiko meat open with Greek vegetables. 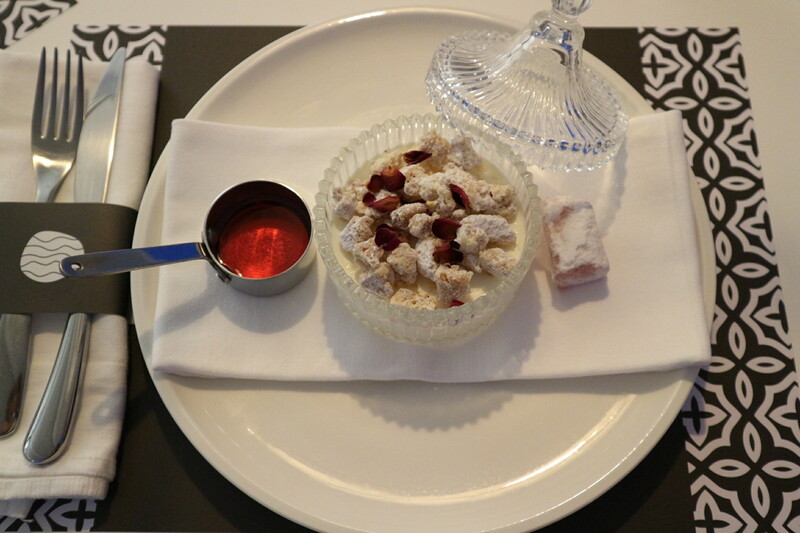 You can also treat yourself with light appetizers or be sweetend by the tasty desserts.